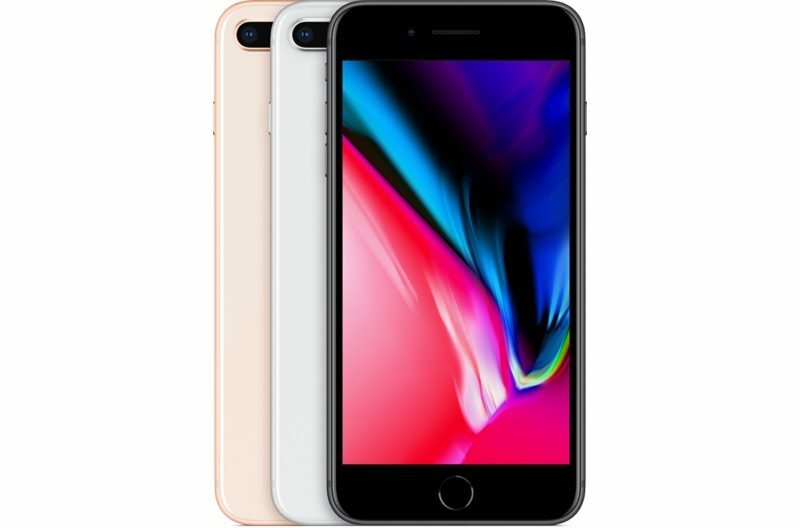 With the introduction of the iPhone 8, iPhone 8 Plus, and iPhone X, Apple has lowered its prices on previous iPhone models, introducing a new iPhone lineup that offers devices at a range of different price points. The 4-inch iPhone SE continues to be Apple's most affordable iPhone, but it has a new lower price point. Pricing on the iPhone SE starts at $349 for the 32GB version and goes up to $449 for the 128GB version. With carrier financing, prices start at $14.55 per month. 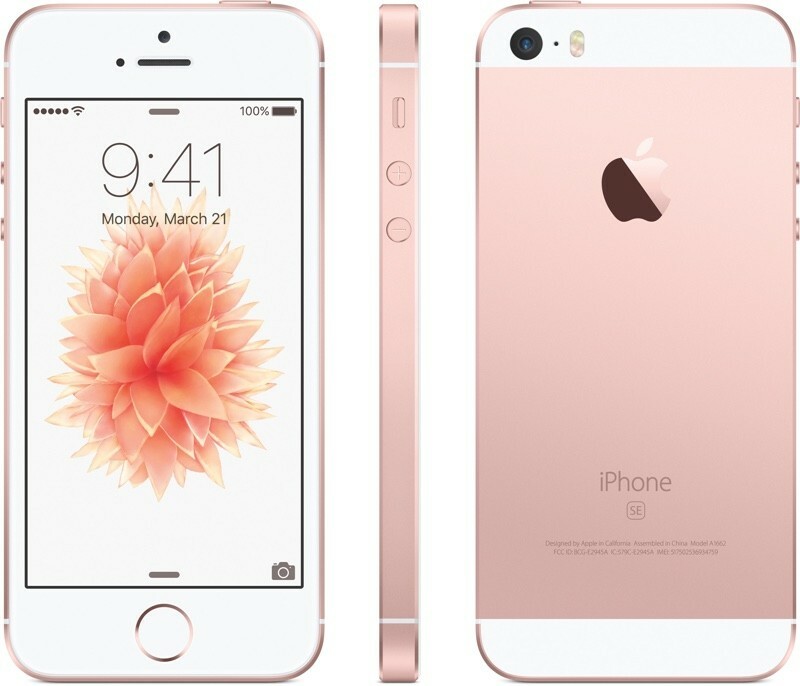 The iPhone 6s and the iPhone 6s Plus are the middle-tier devices, available in 32 and 128GB capacities. Pricing on the iPhone 6s starts at $449 ($18.71/month with carrier financing), while pricing on the iPhone 6s Plus starts at $549 ($22.88/month with carrier financing). Apple is continuing to offer the iPhone 7 and the iPhone 7 Plus, also in 32 and 128GB capacities. Pricing on the iPhone 7 starts at $549 ($22.80/month with carrier financing) and pricing on the iPhone 7 Plus starts at $669 ($27.88/month with carrier financing). Apple's new iPhone 8 and iPhone 8 Plus are available in 64 and 256GB capacities. The iPhone 8 is priced at $699 for the 64GB model and $849 for the 256GB model. With the iPhone Upgrade Program, prices start at $34.50 per month. The iPhone 8 Plus is priced at $799 for the 64GB model and $949 for the 256GB model. With the iPhone Upgrade Program, prices start at $39.50 per month. The iPhone X is the new flagship high-end iPhone, available in 64 and 256GB capacities. The 64GB iPhone X is priced at $999, or $49.91 per month with the iPhone Upgrade Program, while the 256GB model is priced at $1,149 or $56.16 per month with the iPhone Upgrade Program. The iPhone 8 and the iPhone 8 Plus will be available for pre-order on Friday, September 15, with the devices launching on September 22. The iPhone X will be available for pre-order on October 27 ahead of a November 3 launch. This iPhone lineup reminds me of the large and fragmented Mac lineup of former Apple CEO Gil Amelio in 1997 that Steve Jobs was disappointed in and wanted to streamline soon after his return. What craziness are we living in where you can buy a MacBook Air for the same price as a phone? Seriously considering ordering the 6S to replace my current 6S. What has this world come to when getting the two year old model is the best option? What craziness are we living in where a phone is more powerful than a MacBook Air? WOW, iPhone X in Canada is $1,319.00 + 15% HST = $1,517.00 and that does not include AppleCare. I guess at this price I'm out. The 6s shouldn't be there. They should discontinue the 6 and 7 since the 8 is basically the same as the other two. This is just confusing people. Hey, iPhone X, thanks for saving me $50 on an SE. These ARE computers... don't be fooled with the name iPhone. An SE-sized iPhone X would be amazing although I know it would totally throw off Apple's pricing.